Volcano Alert Level: “Warning” and Aviation Color Code: “Red.” If a volcano reaches this status, there is a major eruption imminent or already underway, which poses a threat to the surrounding areas on the ground and in the air. Even with early monitoring systems in place for hundreds of volcanoes worldwide, the unpredictable nature of earthquakes, eruptions, lava flows and ash plumes wreaks havoc with nearby communities and global aviation. Ongoing research to support improved forecasting and modeling of volcanic activity uses a combination of sensors, including Mini Micro Pulse LiDAR (MiniMPL) to collect data. There have been several notable incidents recently that are drawing attention to the dangers of volcanic eruptions. On the Big Island of Hawaii, Kilauea started actively erupting in early May 2018. After two weeks of unusual emissions and the evacuation of thousands of people, the Hawaii Volcano Observatory upgraded its aviation alert from orange to red. Volcanic ash and gas reached 12,000 feet, and particles carried by the wind traveled at least 19 miles away. The Volcan de Fuego in Guatemala is one of Central America’s most active volcanoes. In early June 2018 an eruption inundated the surrounding villages with tons of volcanic ash, followed by lava, so suddenly that residents could not escape and dozens of lives were lost. Black smoke and ash drifted through the atmosphere as far as Guatemala City, 27 miles away. The capital city’s airport was closed as a precaution to avoid aircraft being damaged by the ash. Although they don’t occur frequently, volcanic eruptions cause widespread economic damage, through loss of property, employment, tourism, etc. Minimizing these losses is important to governments, communities and businesses. By reducing down time, such as canceled flights and closed airports, authorities seek to lessen the negative impacts while still maintaining a high level of safety. Identifying the particulates in volcanic ash and measuring the volume and direction of particles in the atmosphere is a crucial part of volcano research. The movement of volcanic ash and smoke depends on wind direction and speed, both of which can change without warning. The MiniMPL sensor uses a laser with a range of up to 9.3 miles, as well as dual polarization. 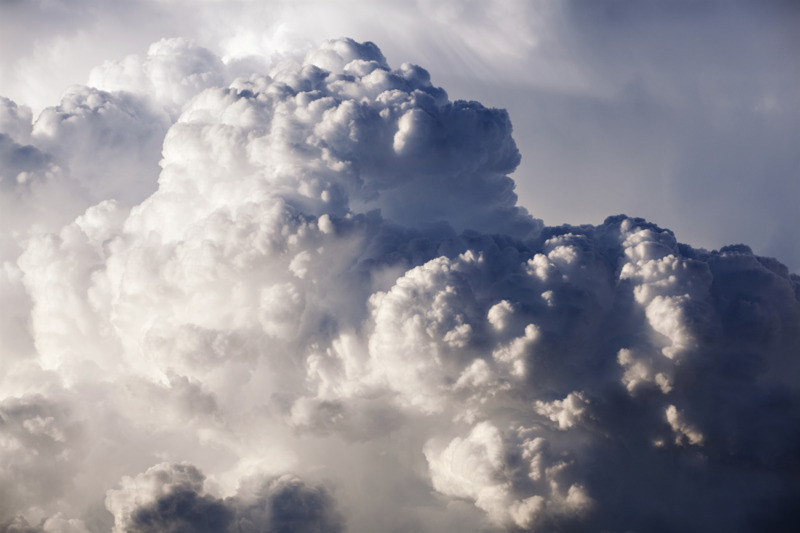 These data enable authorities to discriminate between the occurrence of pure water clouds and the presence of volcanic ash plumes and ash/water cloud mixtures, as well as determine ash concentration profiles, with measurements and analyses completed and reported in seconds. Ash contains fragments of rock, minerals and silica (glass) that can hinder visibility and damage the exterior of airplanes, and aircraft engines can fail if ash is ingested. There is no consensus on what amount of ash in the air causes a serious hazard to aircraft. Airlines have resisted setting safe ash limits because canceling flights and closing airports causes significant financial losses; however, government authorities are trying to establish reasonable risk guidelines to protect the public. Use of sensors like the MiniMPL provide more accurate data to support better decision making. 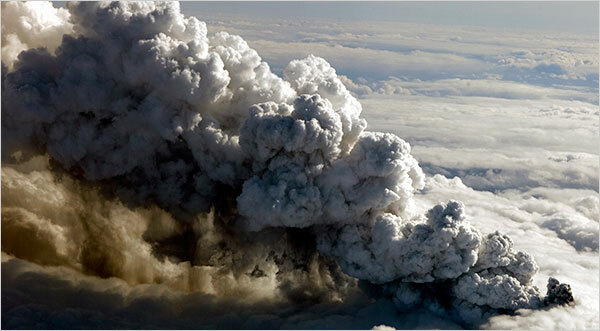 No comments were found for Unpredictable Volcanic Ash Plumes Restrict Air Traffic. Be the first to comment!